ohh so quiet. : how to be both. this book grew on me. i now have a very personal relationship with it but i cannot pinpoint exactly why. the trick with this novel is that you don't know with which story you are about to start, but i'm glad my book began with george's tale. had it been the other way round i don't know if i would have loved it that much. george's story. she. gets close to you. 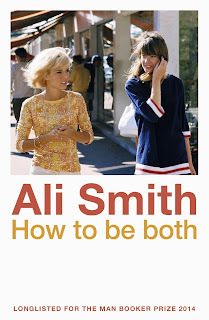 the atmosphere that ali smith created with her writing is one of warmth and desperation. one of tears. one of the heart. one of family and sadness. one of happiness through a filter of melancholia. 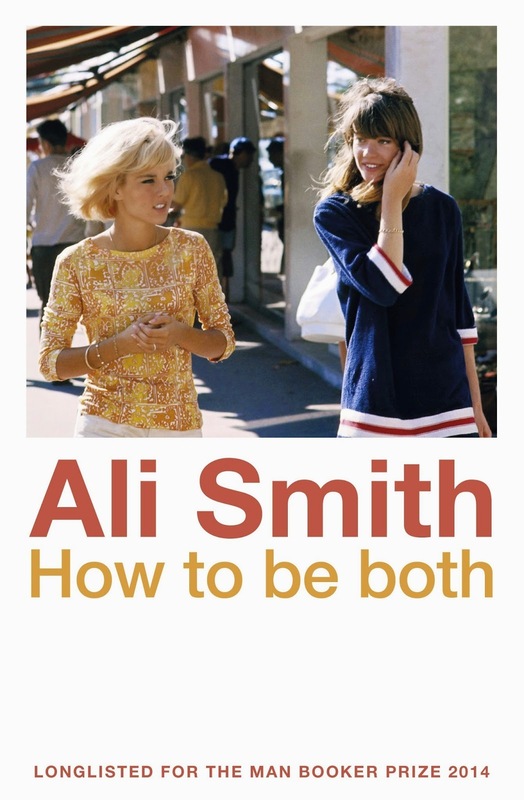 smith translates the picture on the cover in words and tells you about womanhood in a different and refreshing way. i see and feel colour when i think of this book. most of all a deep yellow and ochre. i see it through this filter of colour that created itself while reading these stories. i couldn't grasp everything in francescho's part of the story, but maybe you don't have to. you get the gist of it. and you get the colours. these recurring vivid colours. francescho adds the blue to this palette. almost like the girls on the picture. george and francescho. united. a clever thing this peculiar book. a dear thing.